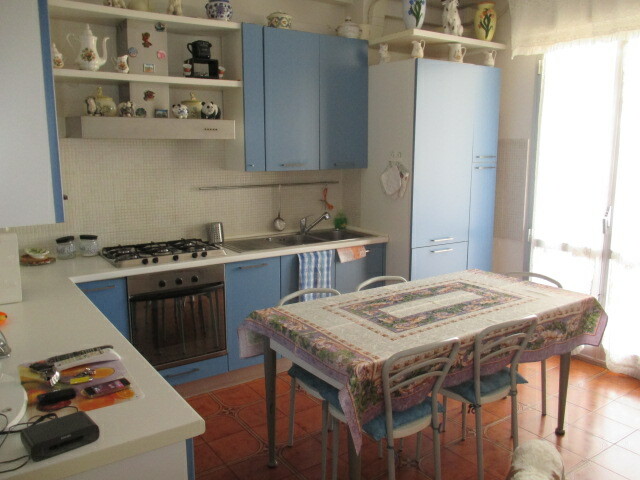 SENIGALLIA only 8 km from the center on a hill, cottage on two levels, for a total of 250 sqm., In good structural condition, and complete with exclusive courtyard of 2000 square meters. 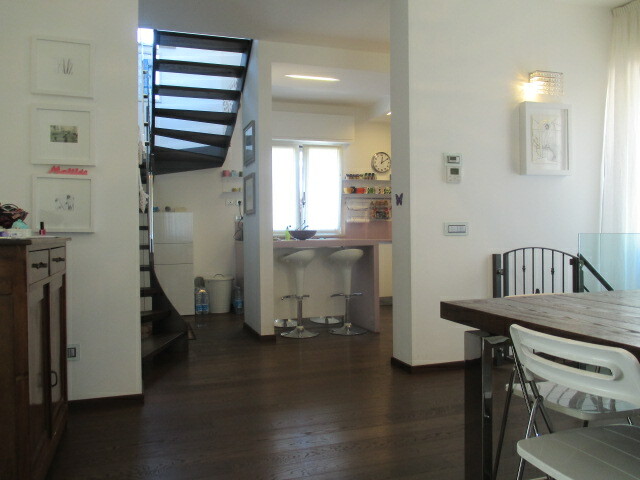 GROUND FLOOR 134 SQ. 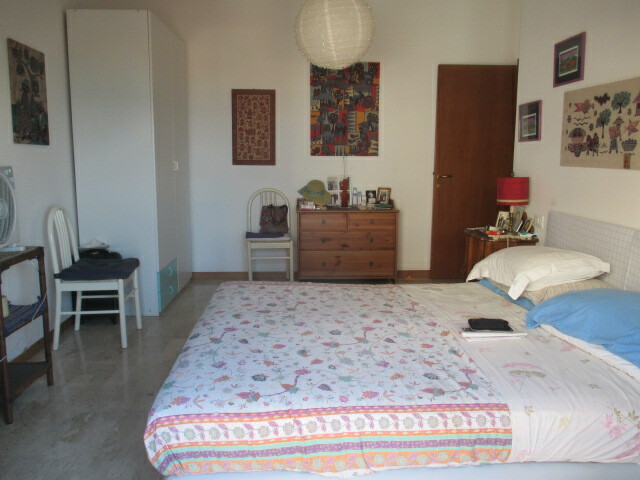 2 ROOMS STABLE EX, EX BASEMENT, AND 3 ROOMS OF WHICH ONE AND DONE RENOVATED BATHROOM; MORE '31 MQ. 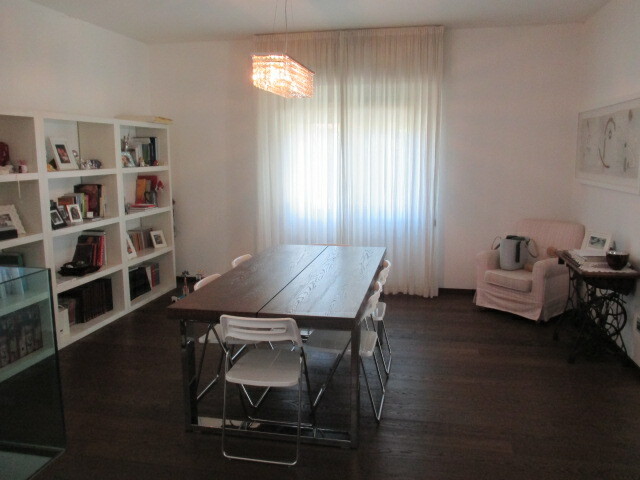 EX LEGNAIA PLAN 1: 88 square meters. 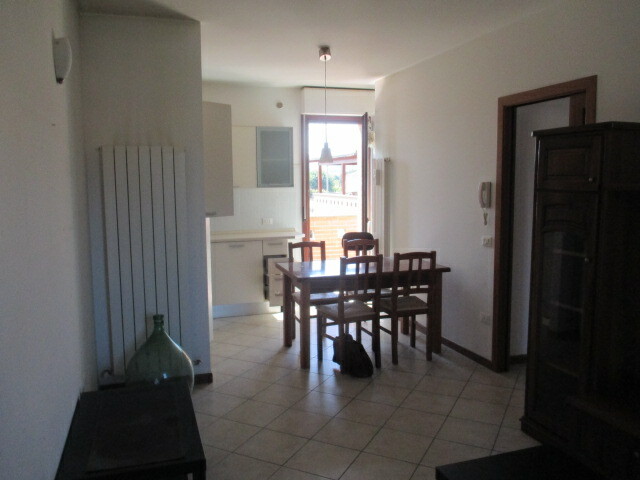 ENTRY-ROOM, KITCHEN AB. 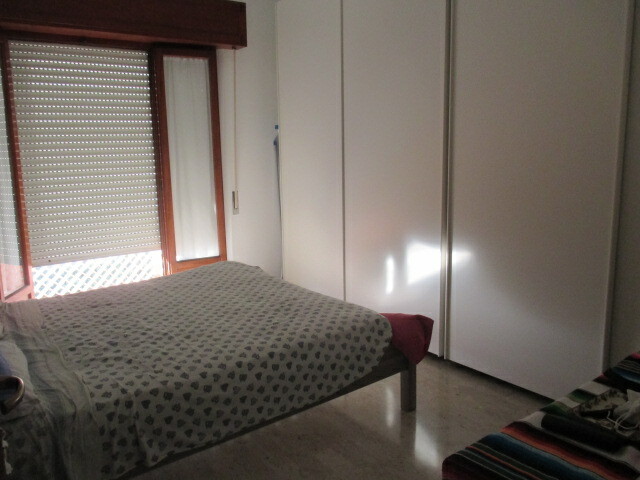 2 bedrooms and bathroom; OUTER SPACE SCALE 6.70 square meters. 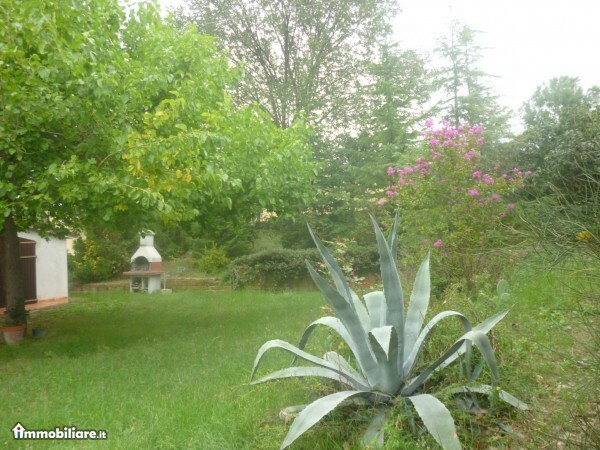 EXCLUSIVE COURT OF 2000 SQM. 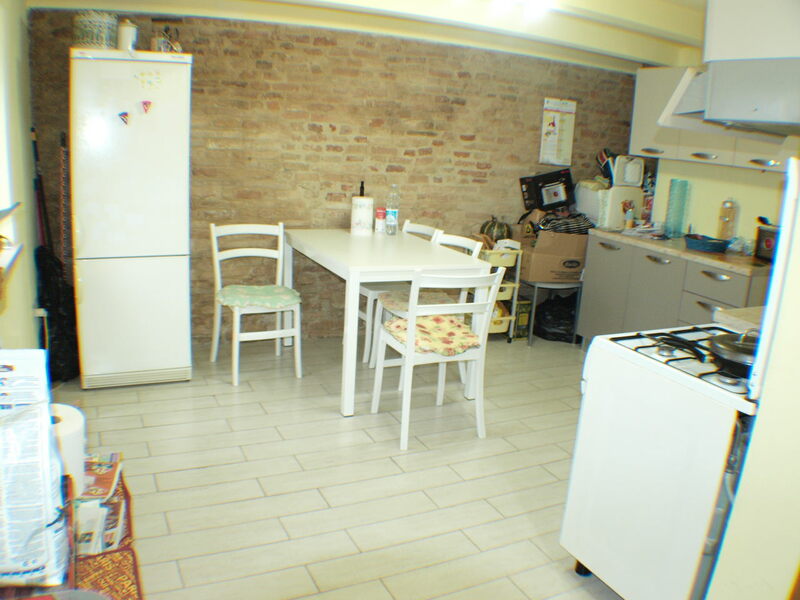 SENIGALLIA FRAZIONE SANT 'ANGELO TERRACED TERRACED HOUSE built on two levels for a total of 120 sqm divided into: ground floor 60 sqm living room with fireplace kitchen ab. 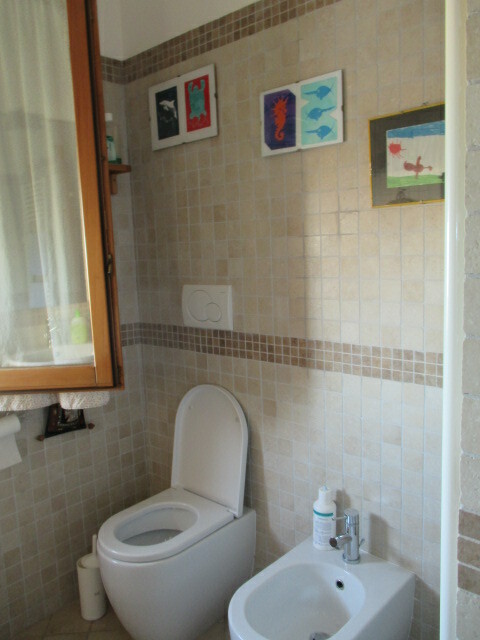 dressing room and bathroom, first floor 60 sq.m. 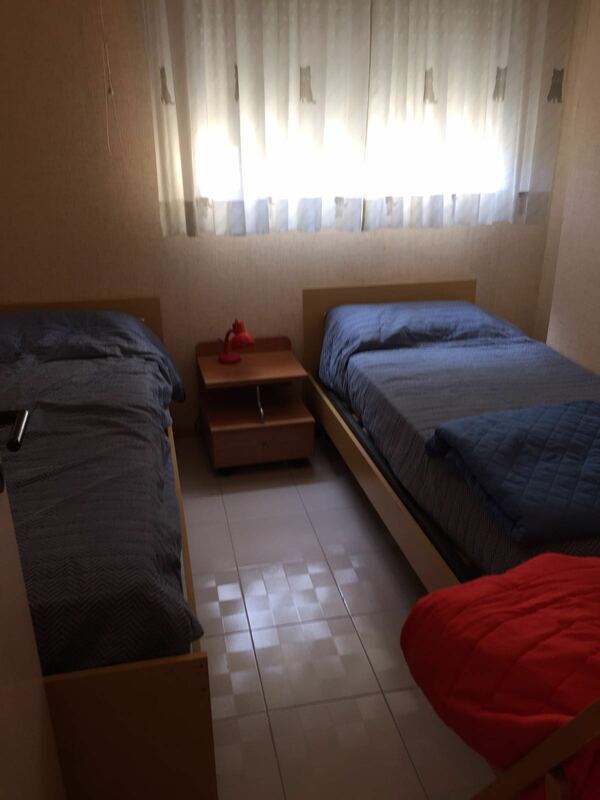 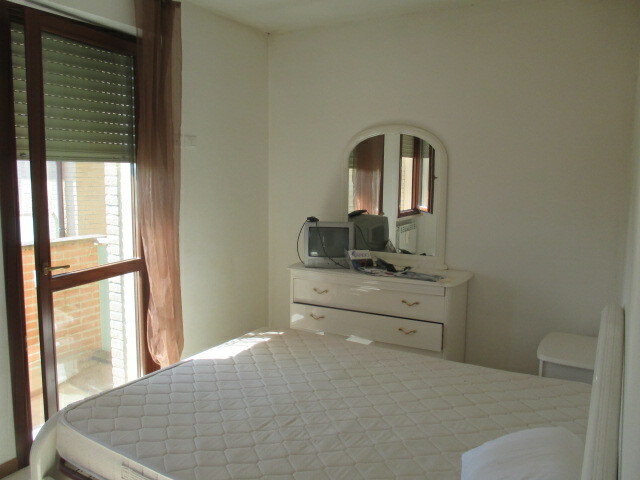 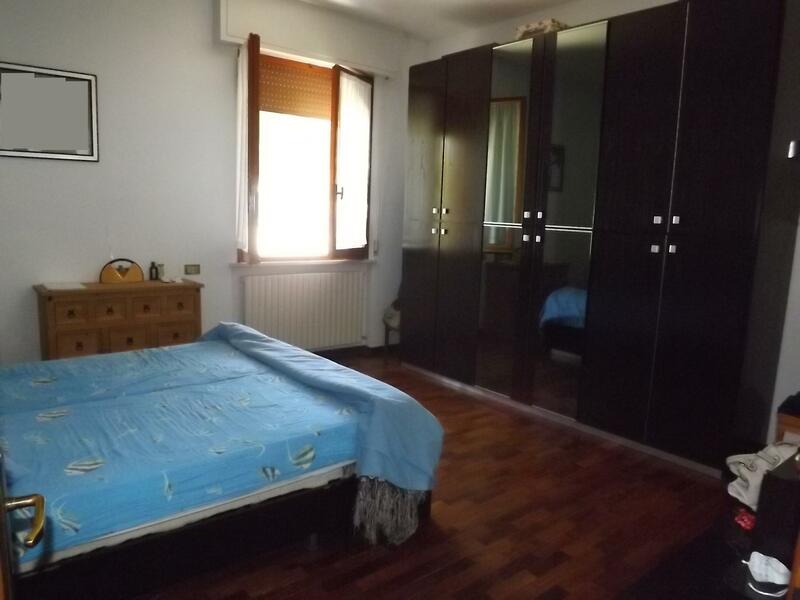 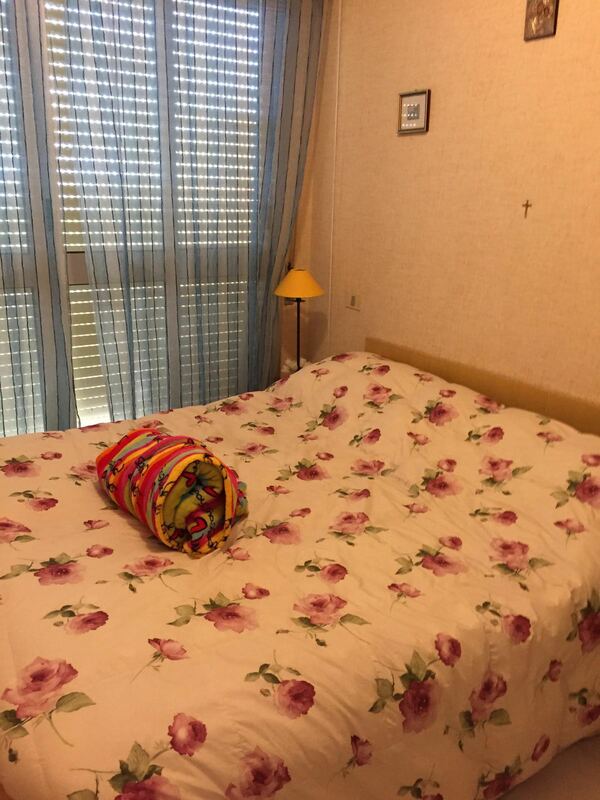 three bedrooms bathroom 2 terraces garden of 90 sq.m., plus attic storage room of 60 sq.m. 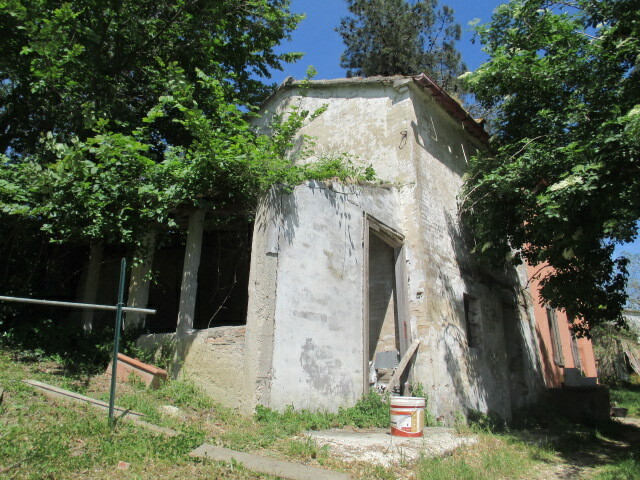 and basement of 60 sq.m divided into cellar laundry and double garage. 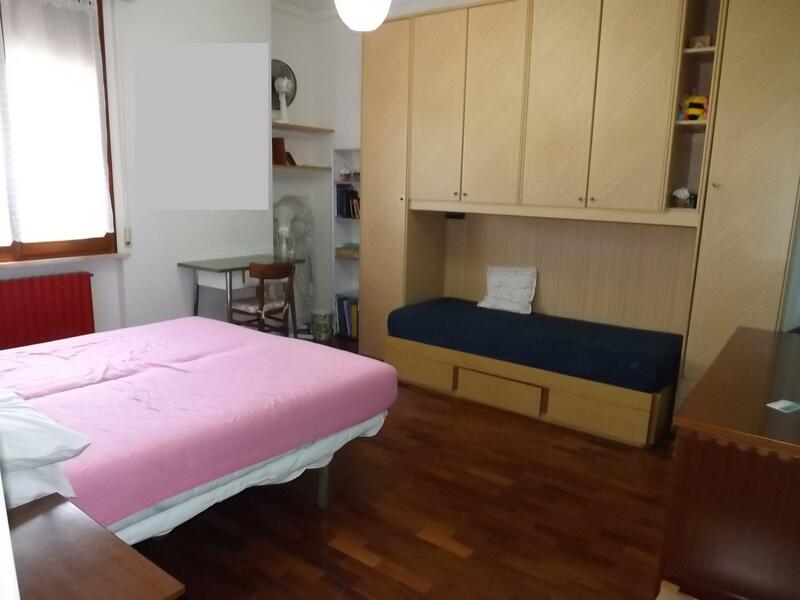 Renovated in 2011 floors in bleached oak parquet, wooden window frames with double glazing, railings, mosquito nets, air conditioning. 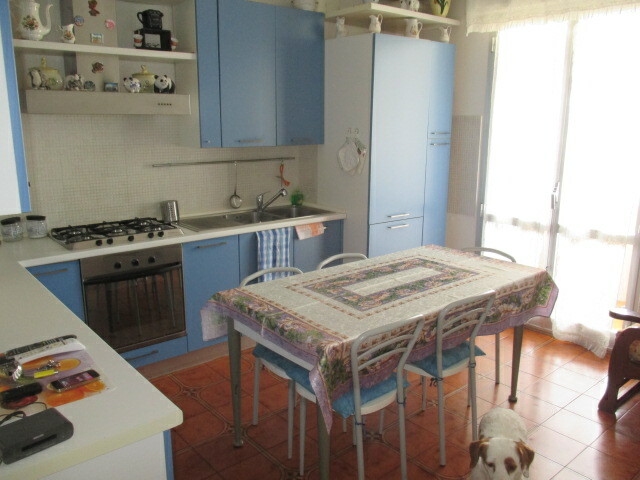 SENIGALLIA DOWNTOWN apartment on the top floor in excellent condition of 93 sqm composed of living room entrance kitchen pop. 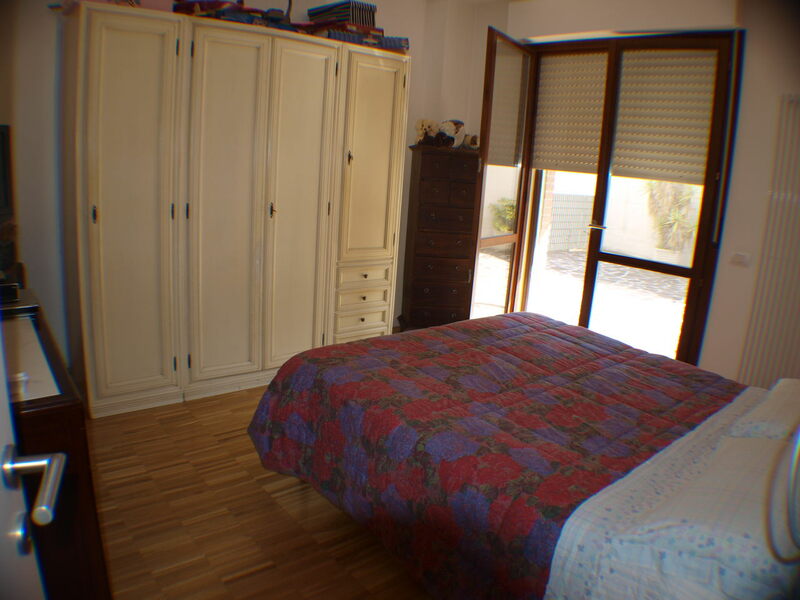 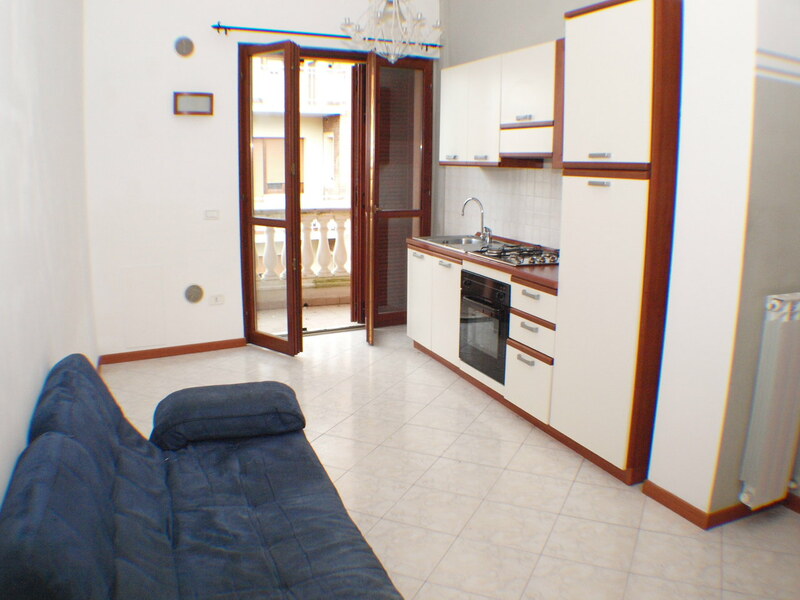 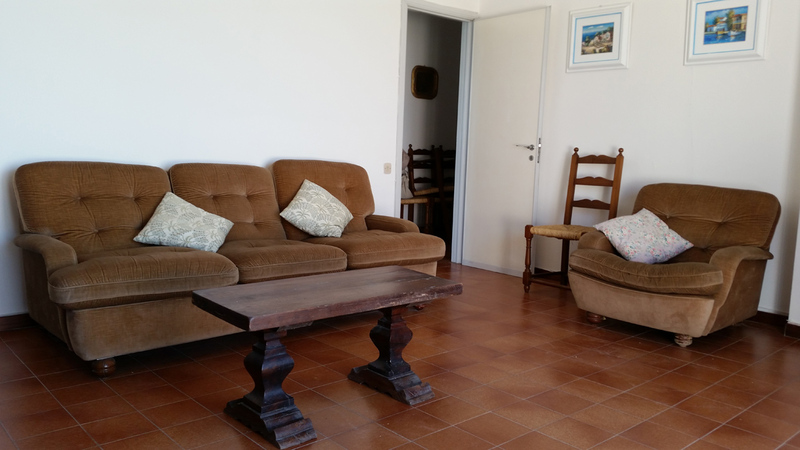 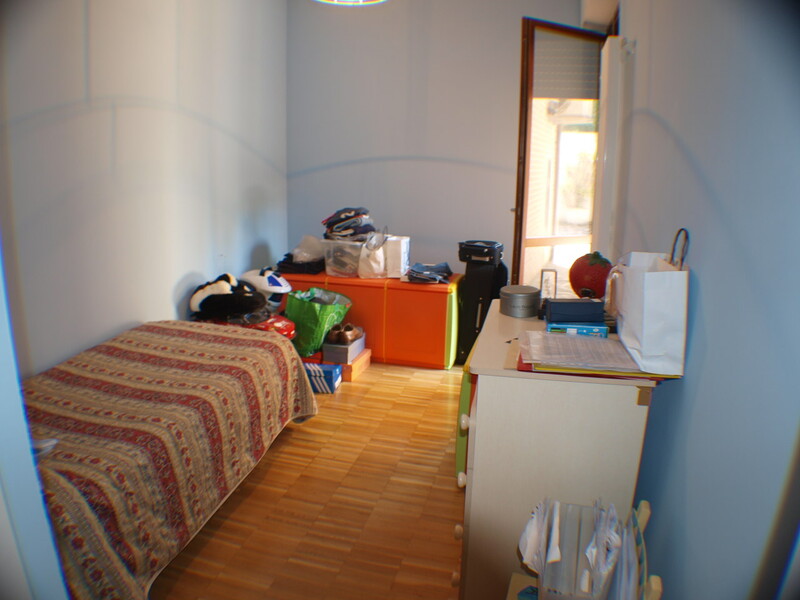 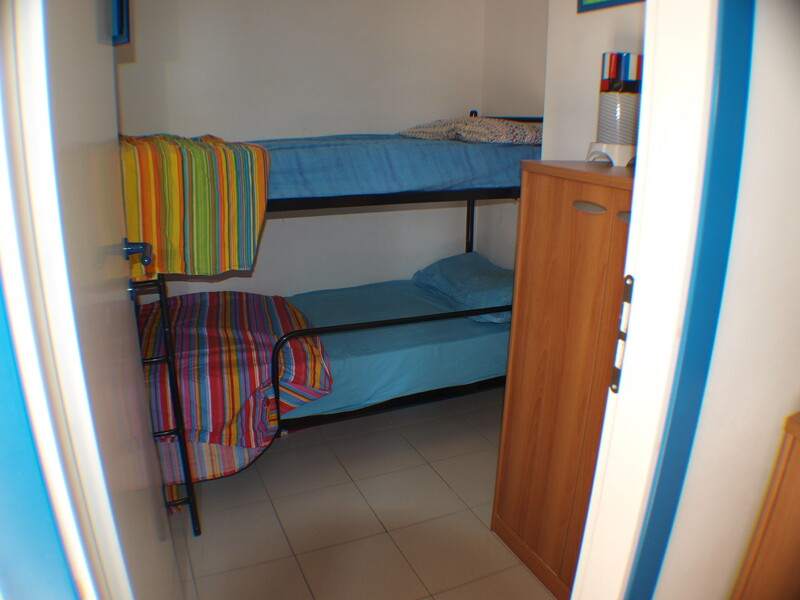 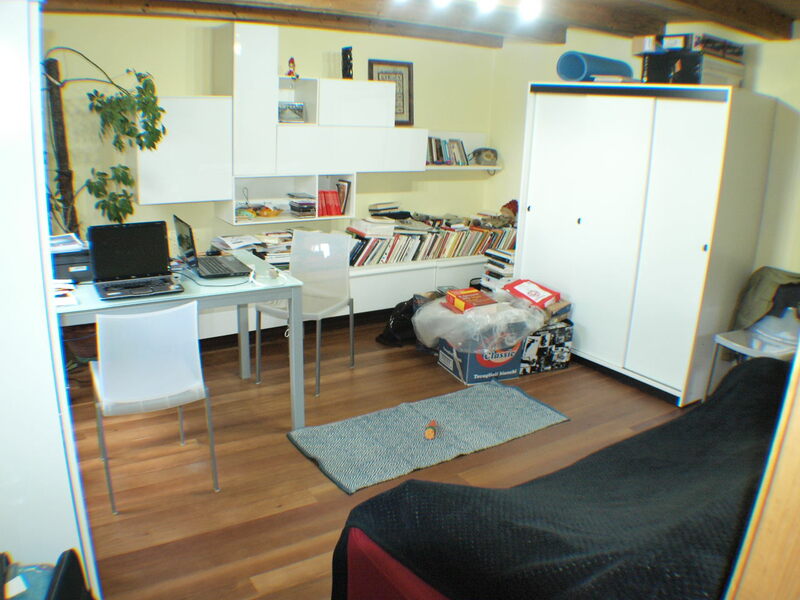 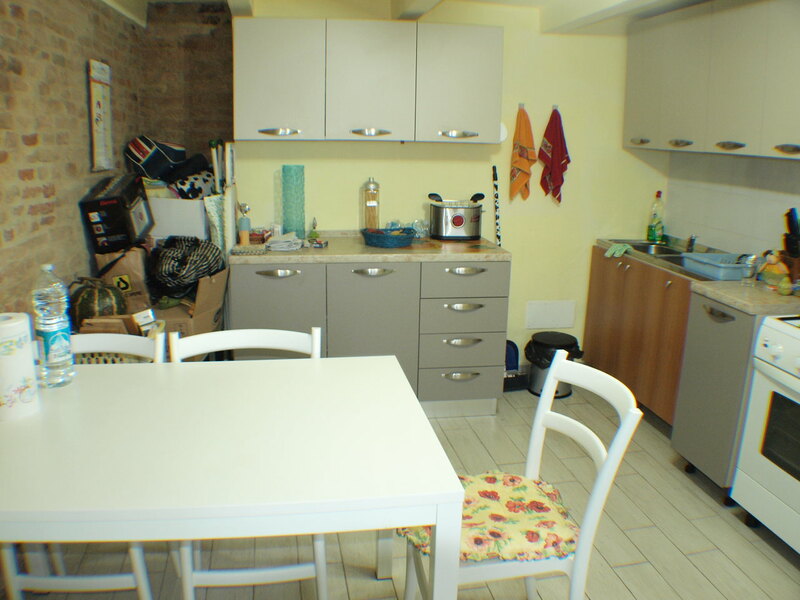 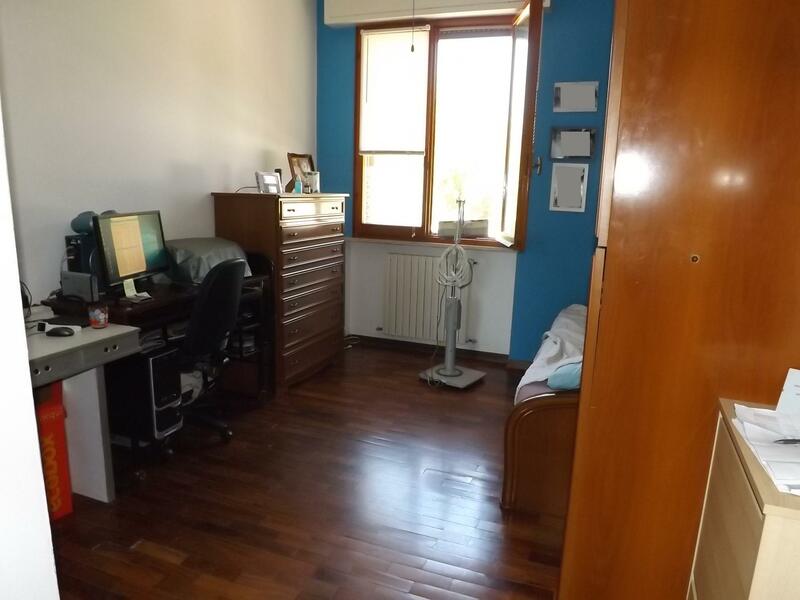 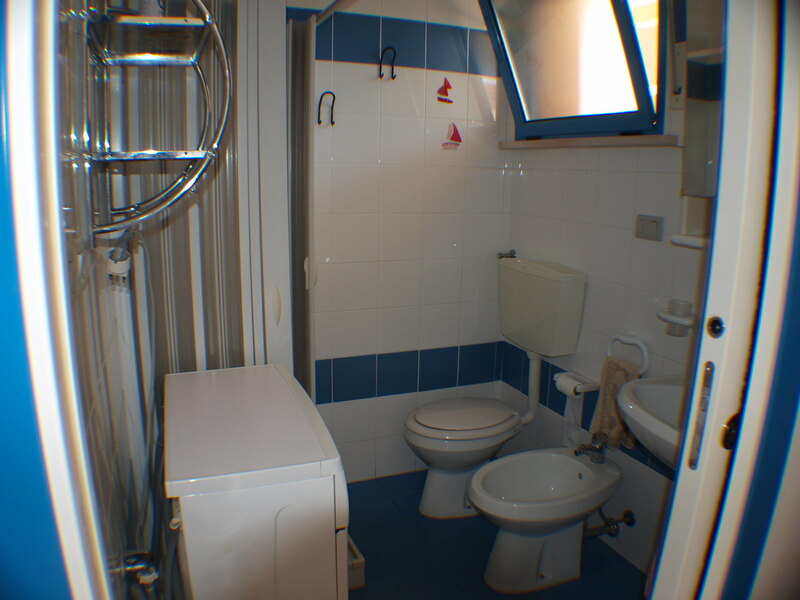 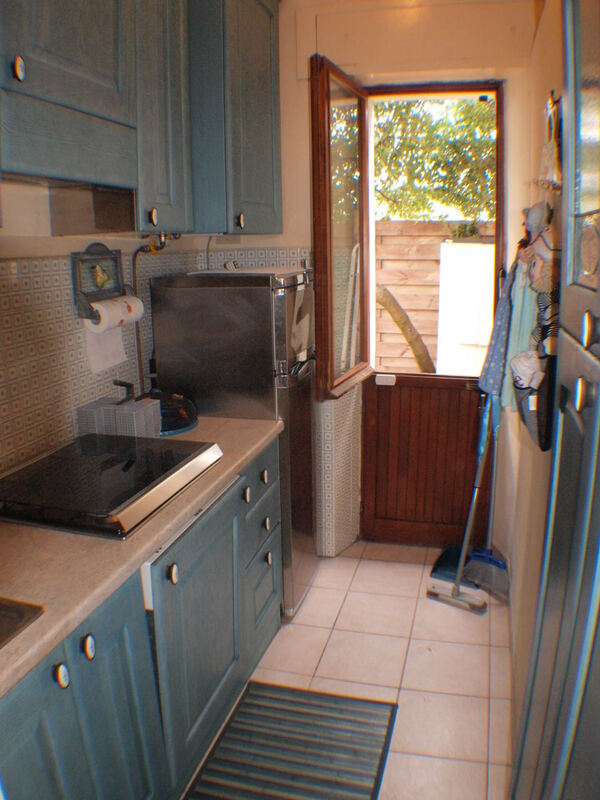 2 double bedrooms, 2 bathrooms, large terrace of 15 sqm and two closets. 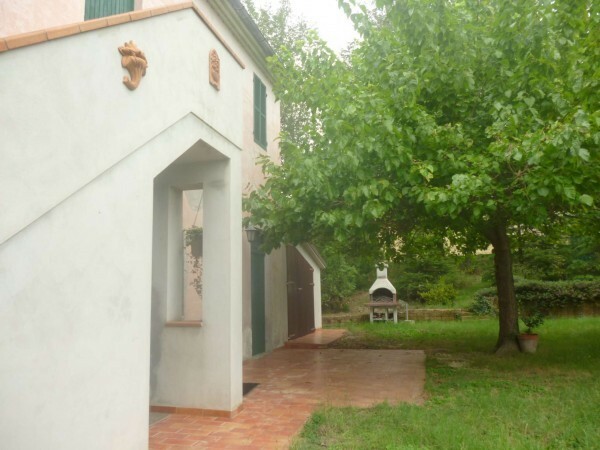 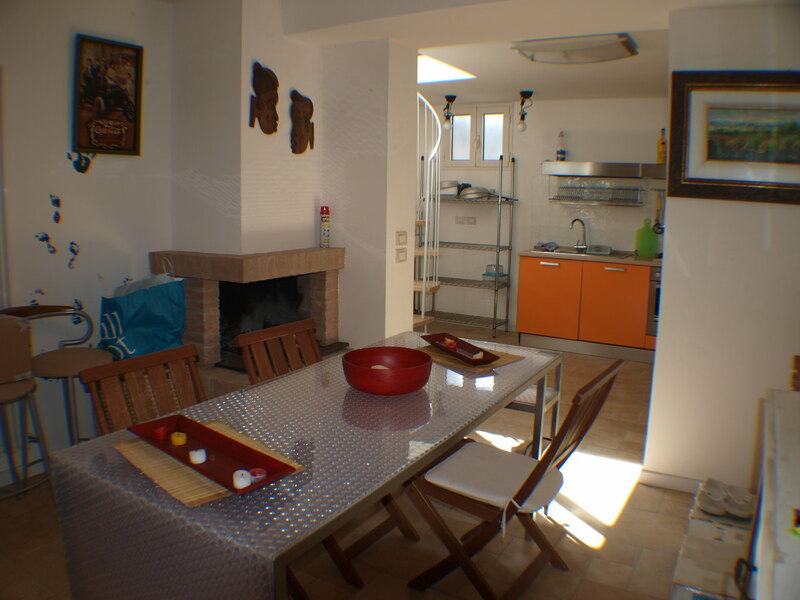 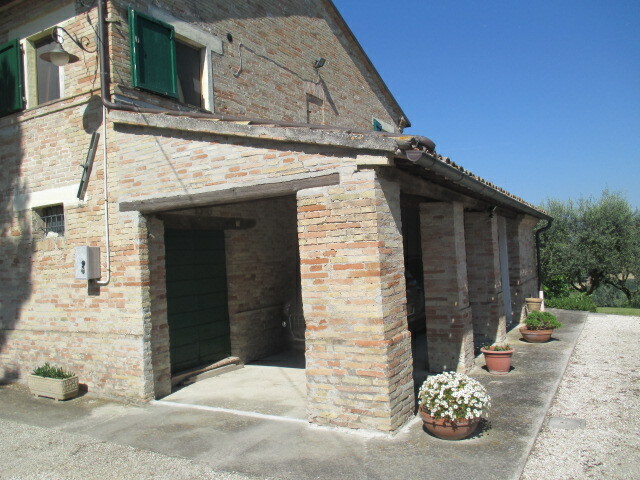 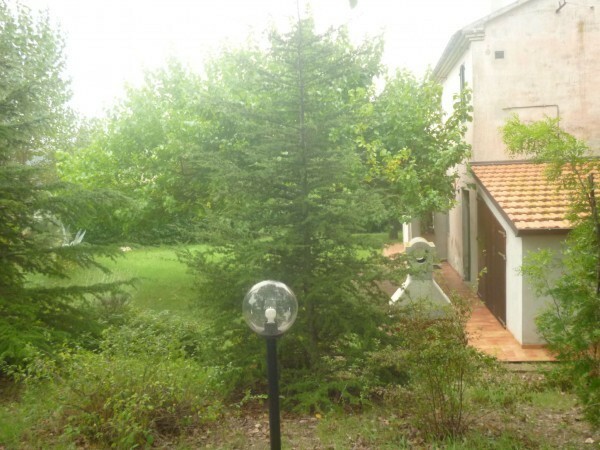 SENIGALLIA Zone Brugnetto farmhouse on 2 levels to total 105 sqm. 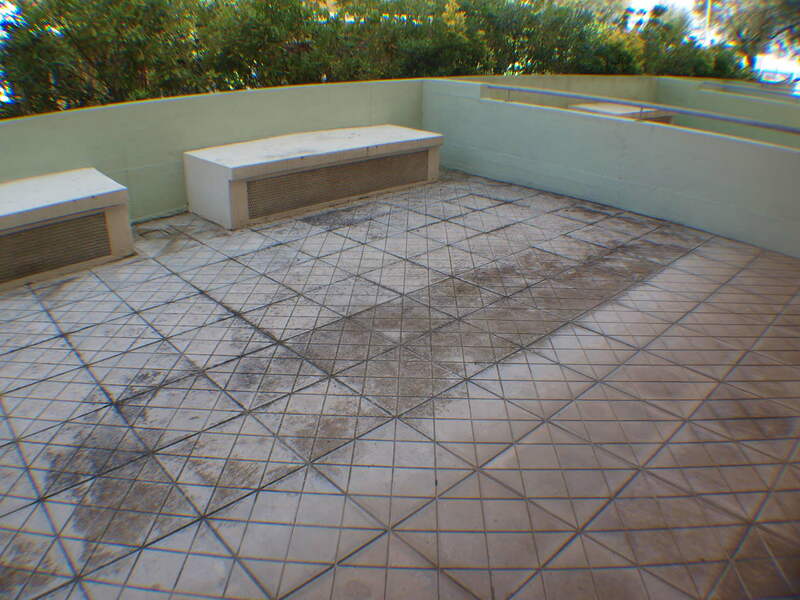 to renovate and complete the courtyard of 800 square meters. 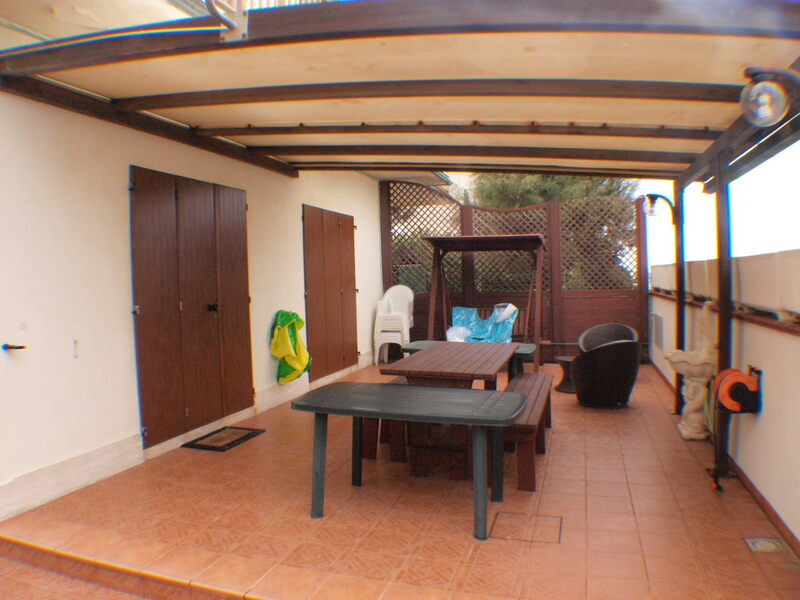 with 21 sqm well and garage. 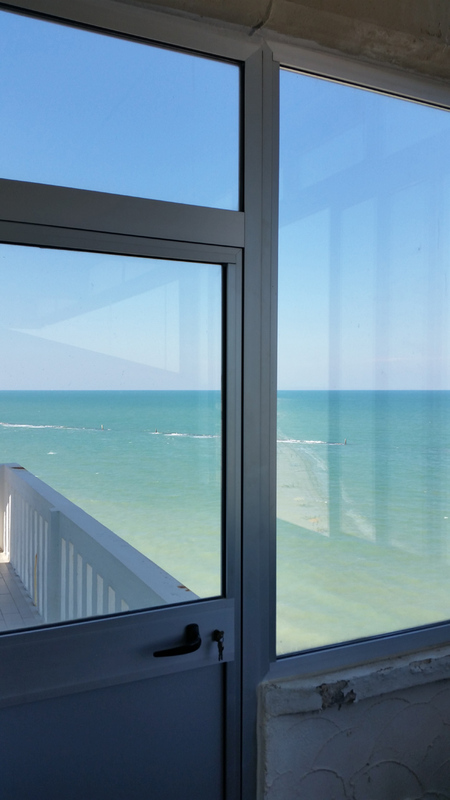 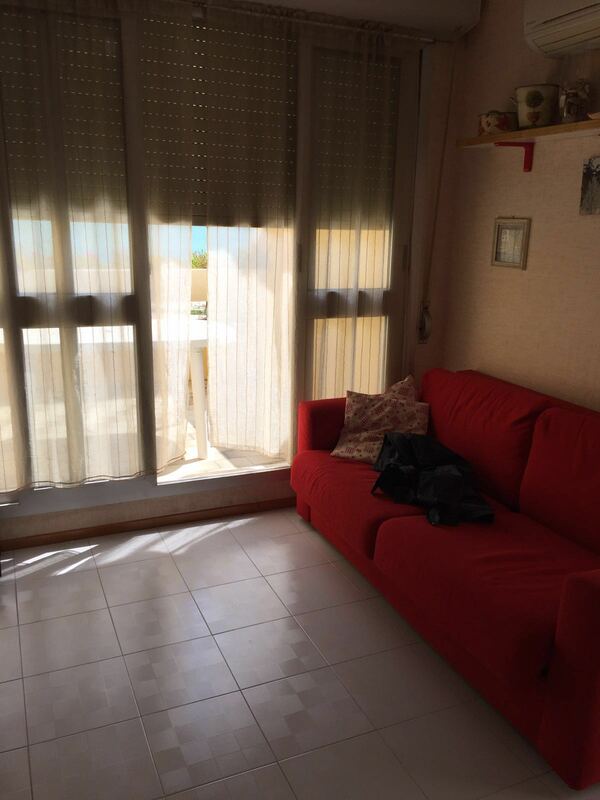 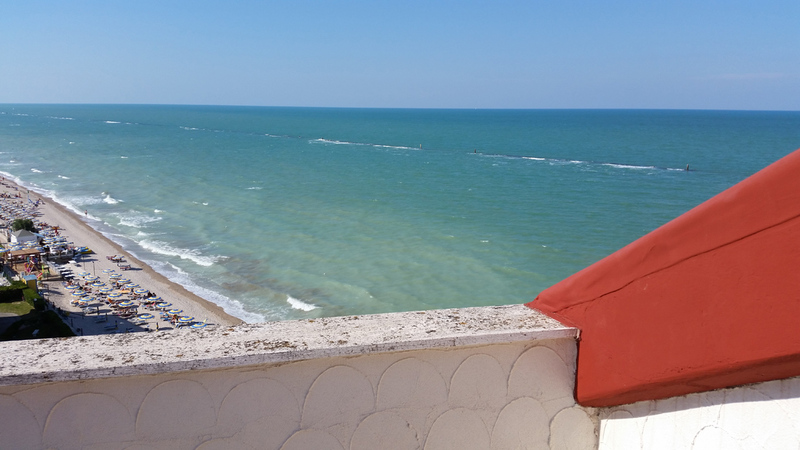 SENIGALLIA Area Cesano beachfront apartment of sqm. 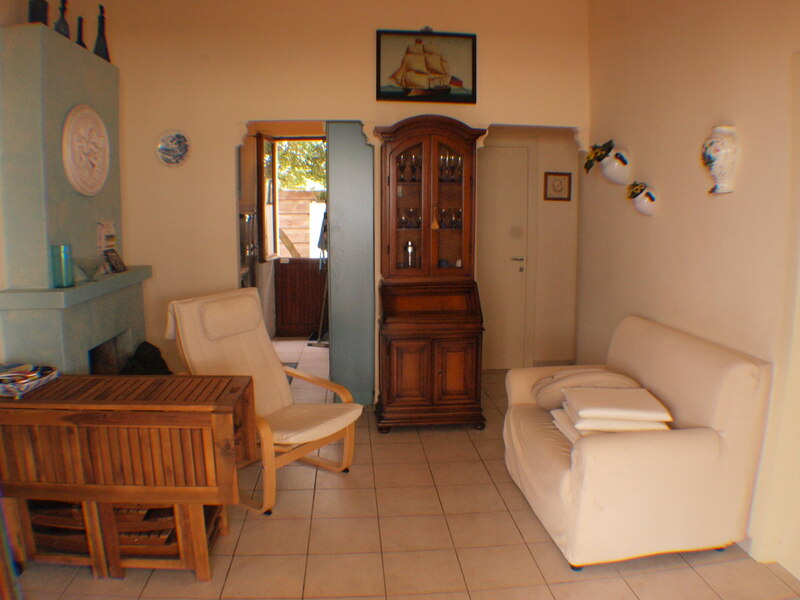 60 in excellent condition comprising entrance hall, living room with kitchenette, two bedrooms, bathroom, exclusive courtyard and garage. 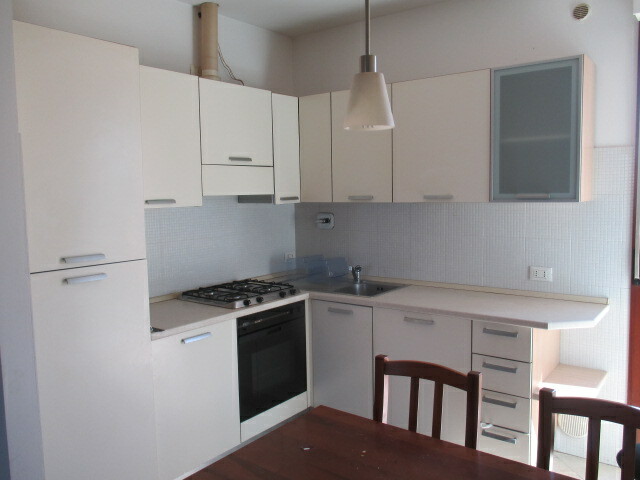 SENIGALLIA Zone farmhouse fillet on 2 levels to total 345 sqm. 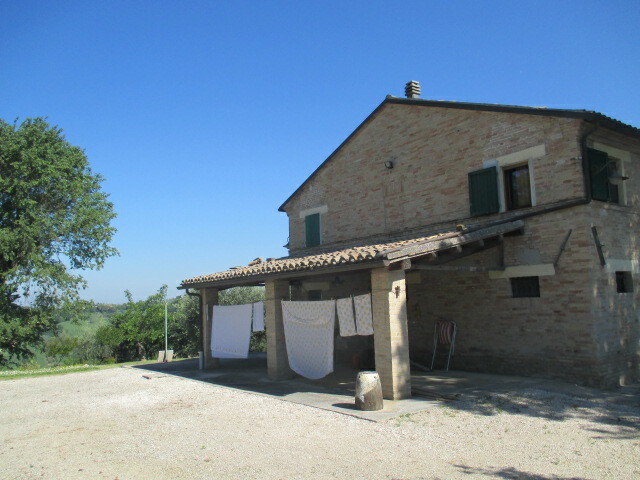 partially restored, but inhabited and full courtyard of 1750 square meters. 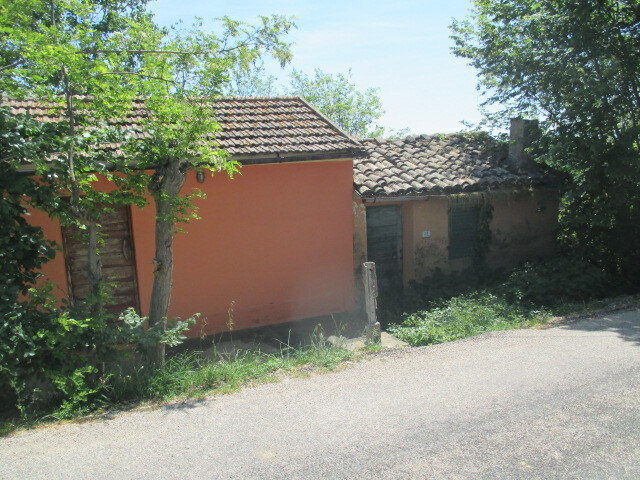 with annex of 50 square meters. 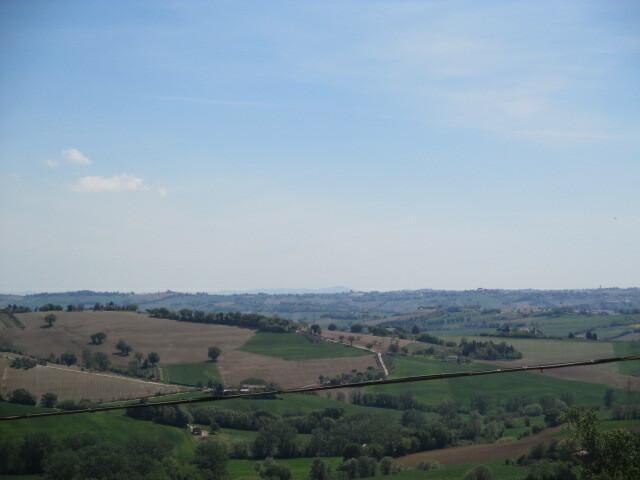 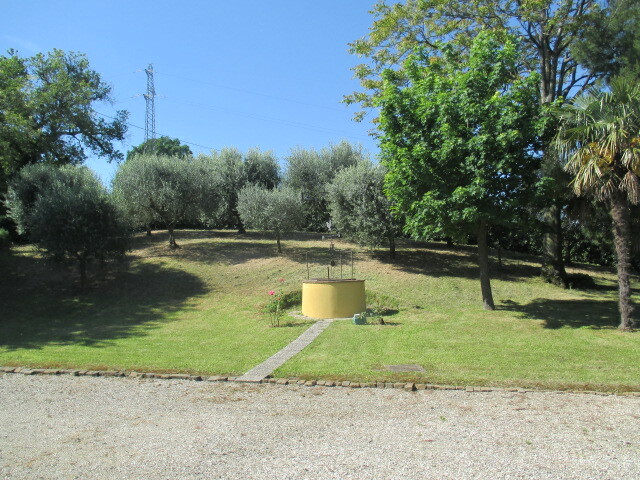 CORINALDO renovated farmhouse panoramic of 155 sqm completely renovated with the best pt workers. 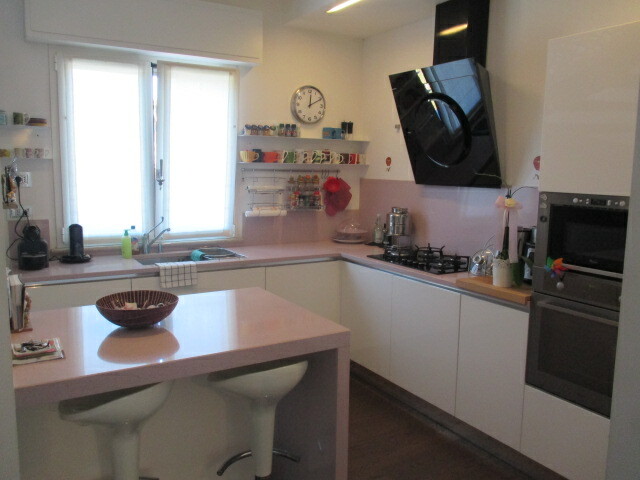 82 sqm living room kitchen utility room bathroom and porch P1 ° 75 sqm 3 bedrooms bathroom courtyard 1500 sq.m.